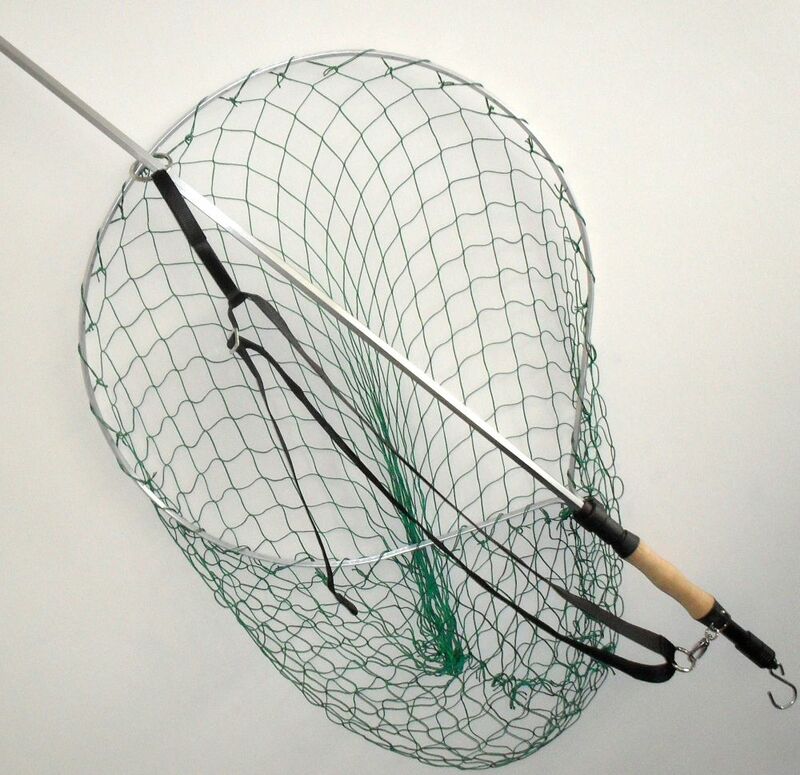 We are pleased to announce that GAC is now a Fastnet landing net stockist. The Fastnet company was founded by Robert Cairns and their factory is located in the town of Irvine, just down the road from the shop!  The company is family owned and run and has a history of innovation including the development of automotive air bags and even the invention of the SFA portable 7-aside goalpost system, creating the manufacturing production line, the product itself and the British standard for safe portable goalpost systems. 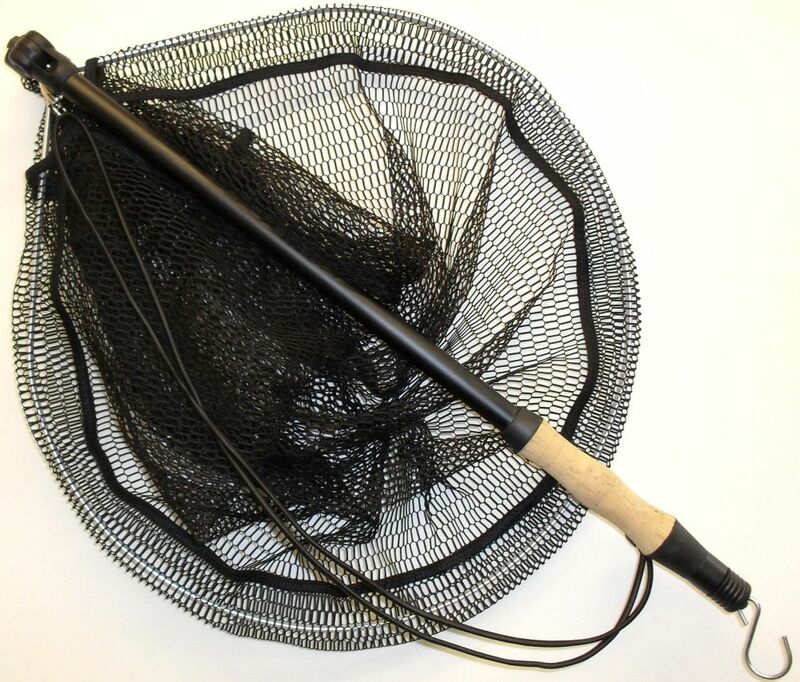 Part of a family of keen anglers, Robert turned his skills to making a landing net for a good friend, using his knowledge and experience to design a perfectly balanced, lightweight, extremely strong landing net for him, and on presentation of his new Trout Gye landing net his friend was ecstatic - even more so when he easily landed his next catch.  This net was soon the talk of the local angling club and today they company design and manufacture the full Fastnet range of 'Lighter, Stronger, Smarter' landing nets - designed by anglers for anglers and made in Scotland.  The full range of Fastnets landing nets includes folding and telescopic Trout nets, Gye nets for Salmon, Grilse and Sea Trout, and a range of popular weigh-nets - a favourite of those practising catch and release. 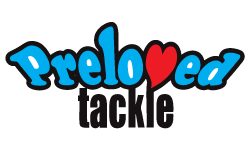 These fishing nets have a universal appeal and have had many endorsements from noted anglers such as fly tyer Davie McPhail, casting supremo Hywel Morgan and televisions Paul Young. 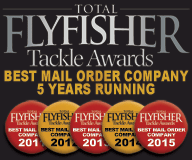 In fact Hywel was so impressed he worked with the Fastnet team to develop a specialist trout net for bank fishing and another net for boat fishing which are very popular among trout anglers. 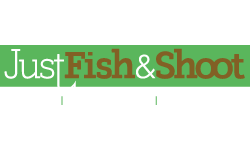 Fastnet also offer care and maintenance instructions with every net, a range of replacement nets, plus every Fastnet landing net is covered by a lifetime guarantee!  Check out the Fastnet range on our website or see them instore.